Summer is officially here, and we've got tons of fun pieces to brighten up your space and your entertaining this season. 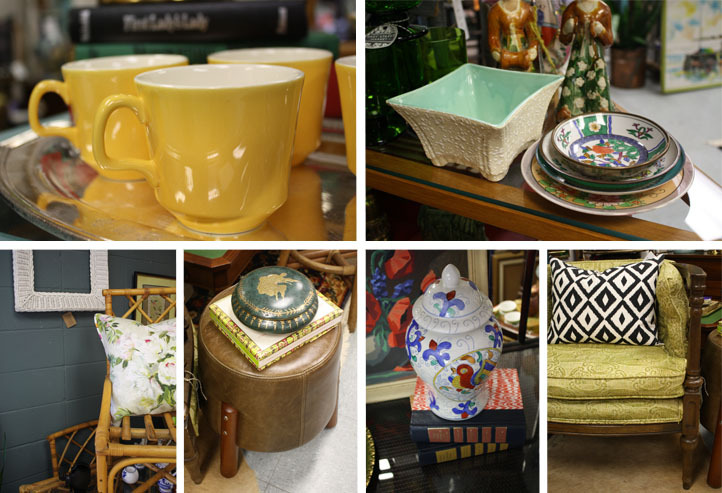 We're sharing a sneak peek of what you'll find at Cottage Grove Vintage right now. Plus, don't miss our annual Sidewalk Sale today (10am-5pm) and tomorrow (10am-3pm)! It's a great time to visit Cottage Grove Vintage Market! We have a ton of new furniture pieces in store as well as lighter and brighter accents that are perfect for summer. If you're looking for a last-minute gift for mom or year-end teachers gifts, we have Jocie Pots ceramics, Modern Forestry candles, and endless one-of-a-kind vintage gifts. If you haven't been to the shop i a while, we invite to come check out what's new! We're open Wednesday-Friday from 10am to 5pm and Saturdays from 10am to 3pm.